Come join us at either our 9am or 11am services as we enter into the presence of God together. 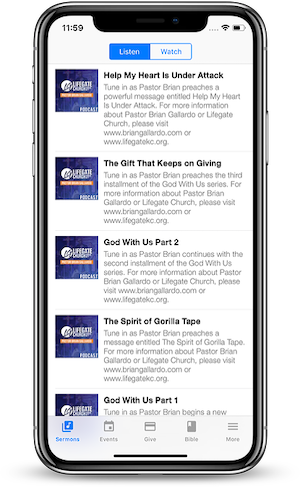 You won’t want to miss what God is doing at Lifegate! For more information go to www.lifegatekc.org.